The holidays are a time to gather, and nothing makes people gather like good food! Food is the most important thing that we “do”. It nourishes our bodies, thrives on our farmland, represents our cultures, is a part of our traditions, connects us to our heritage, and gathers us together. This year, give the gift of food grown by the people in your community and raised from the land you call home. Everybody loves cheese! 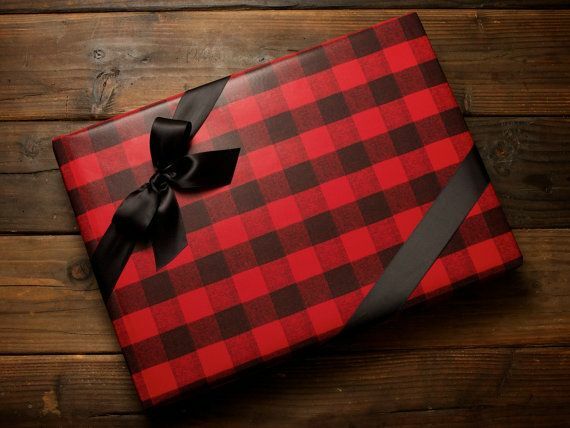 And when you gift Cabot Creamery Cheese, you are giving the gift of an award-winning, quality product. Cabot Creamery Cooperative is a B-Corporation that purchases from family owned dairy farms in New England and New York (including Barstow’s Longview Farm!). Cabot does a lot of good for our community; sustaining local farmers, preserving New England heritage, and keeping the landscape we love open, green, and farmed. Barstow’s farm raised Beef is a treat that any omnivore will love! It may seem like a gift that’s too, well, perishable. Luckily, Barstow’s Beef is frozen fresh! Born and raised on Barstow’s Longview Farm, our Holstein steers are fed from the land that we farm: a varied diet that includes grass, clover, alfalfa, corn and some grain. Choose from ground beef, burger patties, steaks, roasts, and a variety of premium cuts in our freezer. Or order a quarter, half, or whole beef steer in the year to come! Enjoying honey on toast or in a cup of tea is delightful! Natures natural sweetener, it also has the benefit of strengthening immunity through gradual exposure to local allergens. At Barstow’s, we have Shelburne Honey Company of Shelburne Falls. Support local bee keepers and their quest to pollinate Western Massachusetts! It’s good for your food system and it’s good for you! Trees give us so much – shade, wood, OXYGEN! And pancake lovers everywhere thank goodness for the Sugar Maple! Local maple syrup from North Hadley Sugar Shack makes a terrific gift for the holidays! Your purchase also helps to sustain the local maple sugarars of the area who advocate for our forests and connect us with a true New England tradition. And while you’re picking up these farm fresh gifts from Barstow’s, we hope that some of our baked goods with catch your eye! Cookies, brownies, muffins, pies, all make for great gifts to hostesses, teachers, friends, and loved ones. Pick up a gift certificate for a gift that gives all year. And enjoy a chocolate cookie for yourself! With all this shopping, you deserve it! Farm fresh gifts do more than just taste great – they preserve open space, protect habitat, support your local economy, and sustain heritage in your own hometown. Now THAT is a great gift!